The Hard Rock Hotel and Casino, a casino renowned for blazing its own trail, has long been known as a small, intimate venue with loud music and a hip crowd. In December 2009, Hard Rock completed a $750 million dollar expansion, more than doubling the casino in size. This expansion resulted in a second gaming area and additional towers for suites and hotel rooms. The new addition turned the volume down a little lower and targets a more sophisticated, subdued crowd. Vanity Nightclub is a product of tower number two. Vanity fancies itself an eclectic jewel box, adorned with pearls and hand cut crystals. It is colored in bronze and gold metallic and features antique mirrors, rubbed brass, and black chrome. 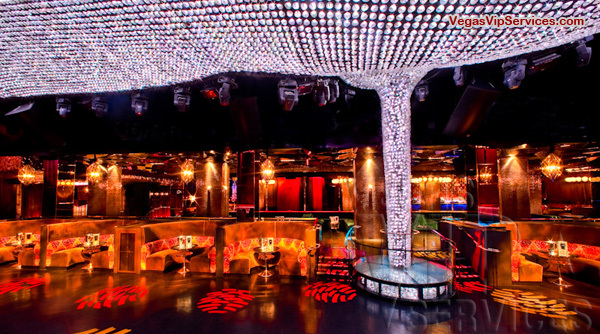 There are velvets, deep satins, and rich tapestries giving the dimension of textures throughout the club. A cyclone chandelier consisting of more than 20,000 LED lights illuminates the dance floor. VIP booths line the perimeter of the 80-foot sunken dance floor and a center seating area borders a lantern-lined catwalk. Vanity is elegant, opulent, and sophisticated. It’s the perfect location for a hot night out. 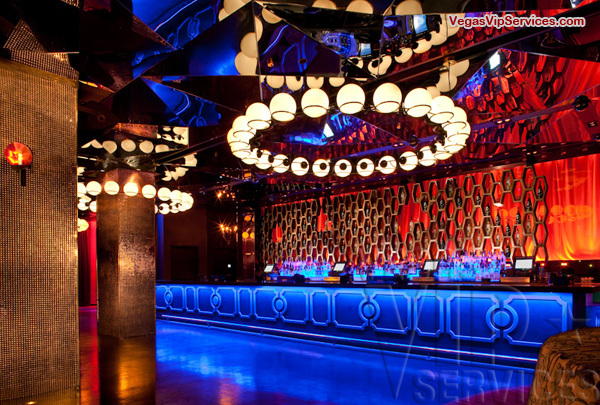 Contact Vegas VIP Services to reserve your VIP table at Vanity Las Vegas. 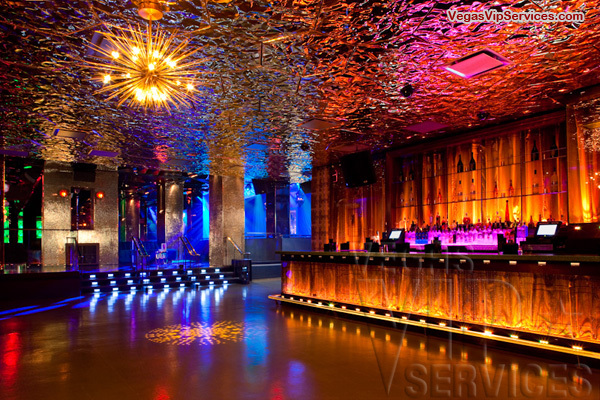 Vanity Las Vegas is located at the new Hardrock Casino Tower, it is new, modern and hot. Tons of Go Go dancers. I like the interior design too. It's been a favorite among Hollywood types since it opened, so you never quite know who you're going to bump into. Celebrity sightings are the rule, not the exception. Vanity met my every expectation. No A-list celebrities on my first go-around, but posh, posh, posh. I was probably too focused on dancing and having a good time to properly star gaze in the crowd. Regardless, it was awesome. I would definitely recommend and I'll definitely return asap. Drinks are expensive, but I guess that's how it goes at a Vegas club. I was happy to get my fruit smoothie mixed with some alcohol. Bought it at the bar right outside the club. Yes, real fruit and real rum. Health and Drunkenness all at once: Brilliant..